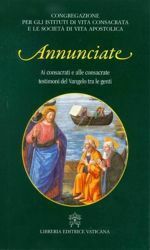 The letter Placuit Deo, addressed to the bishops of the Catholic Church, and, more generally, to all the faithful, intends to “explain, in the spirit of Dominus Iesus, what Christian salvation means” with par ticular reference to the teachings of Pope Fran- cis. 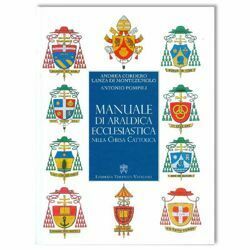 It is intended to “help the faithful rediscover the beauty, the fascination, of belonging to Christ and to the Church, which is the essence of the whole path of Evangelization”. The Holy Father often speaks about two tendencies which are similar to two ancient heresies – Pelagianism and Gnosticism –. The present letter is intended to deal with these reductionist tendencies that threaten today’s Christianity, pointing out that salvation consists in our union with Christ. 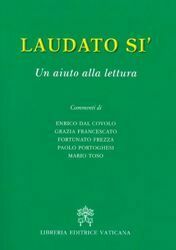 Un nuovo dizionario con parole, proverbi e frasi di uso comune nella società moderna tradotte in lingua latina con arguzia e rigore filologico. From the Holy Office to the Congregation for the Doctrine of the Faith. 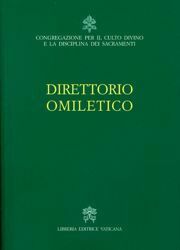 History and organization of the Congregation for the Doctrine of the Faith. Pope Francis Letter to the people of God . The Letter signed by Pope Francis on August 20, 2018 is addressed to the People of God. Within it, the Pontiff tackles the consequences of sexual abuses committed against minors by “clerics and consecrated persons”. The message concludes with an invitation to the penitential exercise of prayer and fasting for all the faithful.